$47 $37 one-time purchase. Physical box shipped worldwide. 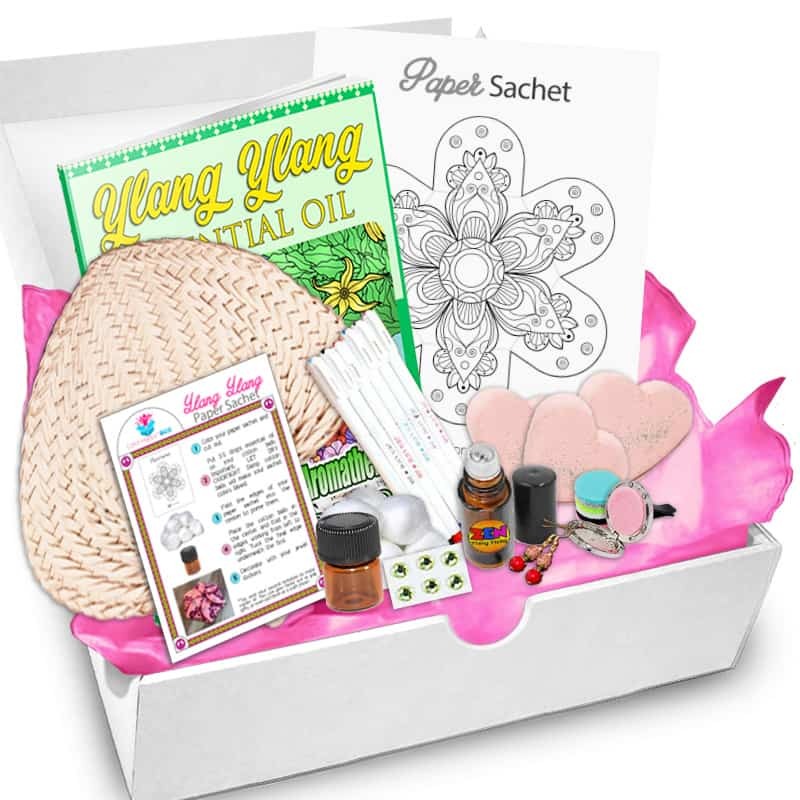 Get the ULTIMATE Essential Oil fun box filled with perfumed excitement and goodies, shipped to your door. *Color Happy® reserves the right to substitute similar items of equal or greater value. Happy and sad. Got my Happy Box today, but my daughter took my headband!! 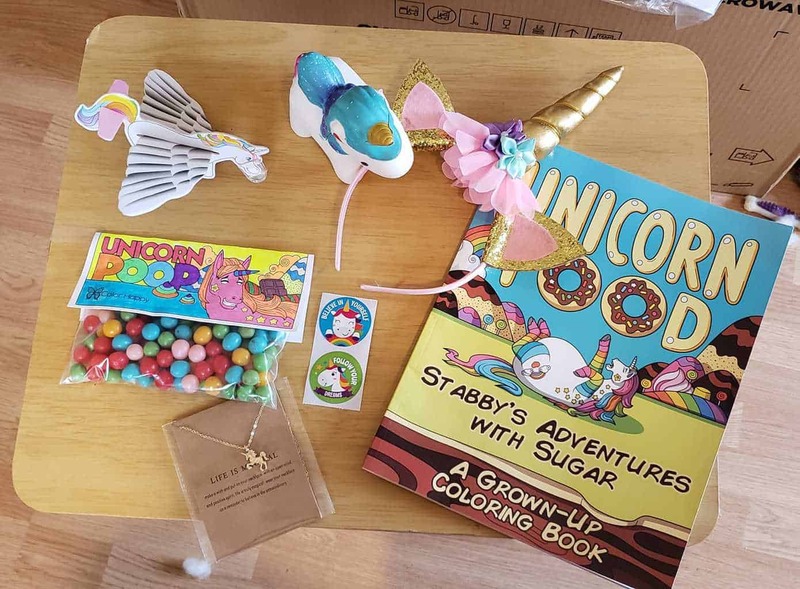 Love the Happy Box. Enjoy coloring all the pages! One unicorn poop bag done, 3 to go!! How fun! 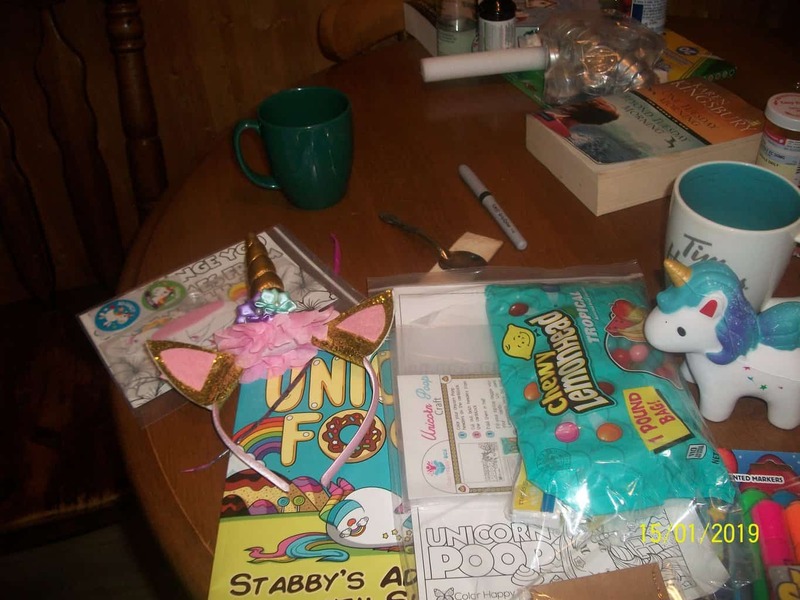 My 12 year old granddaughter loves Unicorns so, I gave it all to her. She loved it. 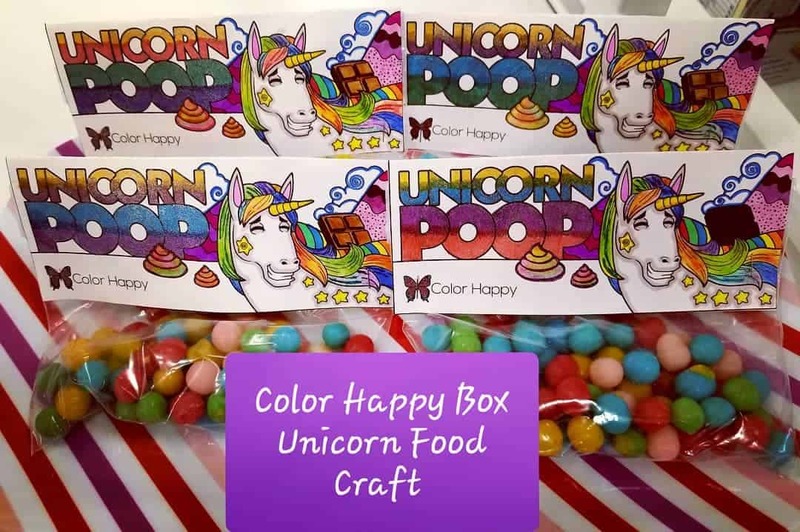 I kept 3 bags of unicorn poop. I should have taken a pic of her opening it. She put on the head band and squished the unicorn up to her face with a big grin on her face!! Can't wait until next Happy Box! $37 one-time purchase. Physical box shipped worldwide.